A gentle, fun, educational yoga class for a healthier pregnancy and birth. This class is designed to promote optimum health for you and your baby and prepare you for birth. Strengthening, toning and stretching areas of your body needed to support your growing baby and facilitate an easier birth. Whether you have done yoga while pregnant or not this is a great way to start back exercising after having a baby, no yoga experience necessary. 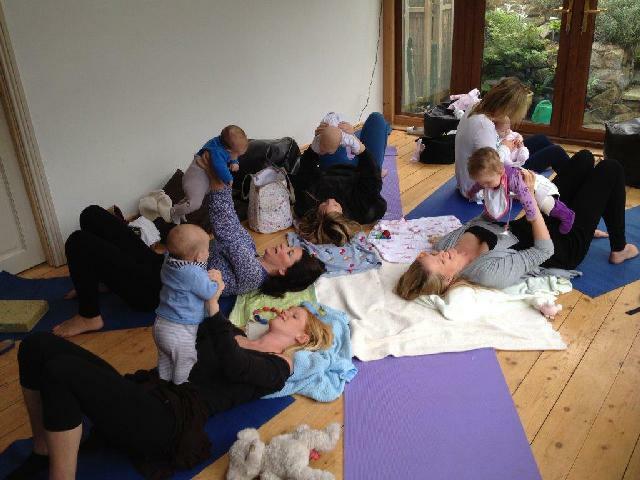 Although the postnatal yoga is for the mothers, the class is playful and fun with rhymes and songs for the babies so they also enjoy it. 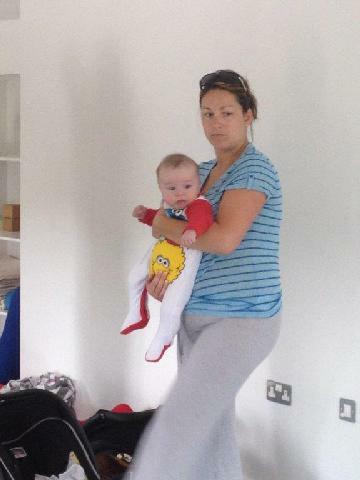 Some baby yoga and baby massage included. 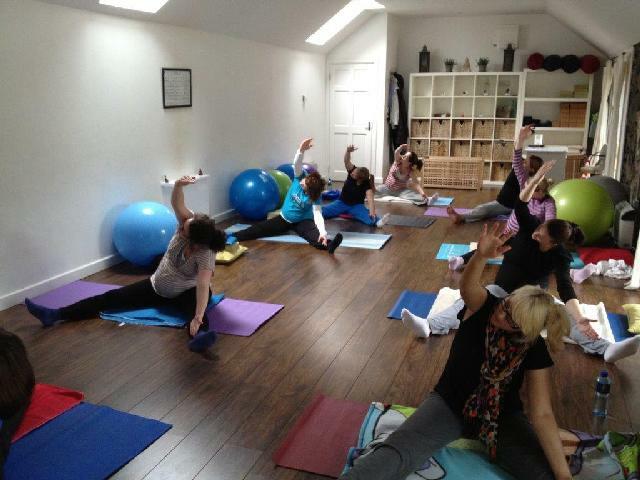 The aim is to gently strengthen and tone areas of the body that have been challenged during the pregnancy and birth process. Even if you have never done pregnancy yoga or never even done yoga in your life you can join this class. This workshop gives you the foundation you need to prepare you and your partner for the journey of birth and early parenthood. This Antenatal Workshop is for everyone no matter what kind of birth you are having and regardless of whether it’s your first or fourth child. 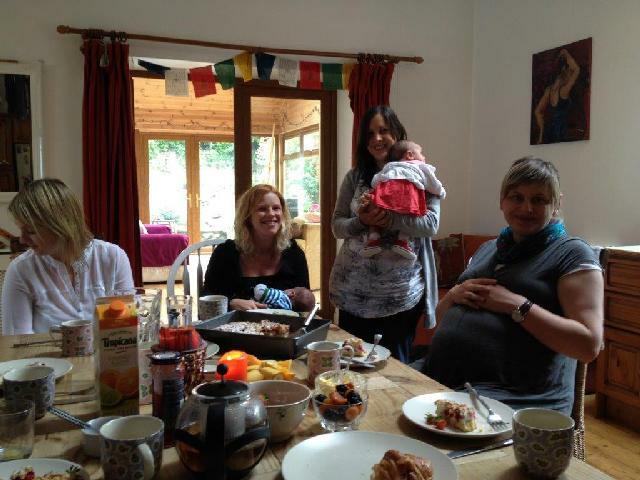 The Active Birth Antenatal Workshop is based on the principle that, when properly informed and prepared, the mother and her birth partner can profoundly affect the experience and outcome of the birth in the best possible way; thereby laying a good foundation for a happy and healthy mother and baby.